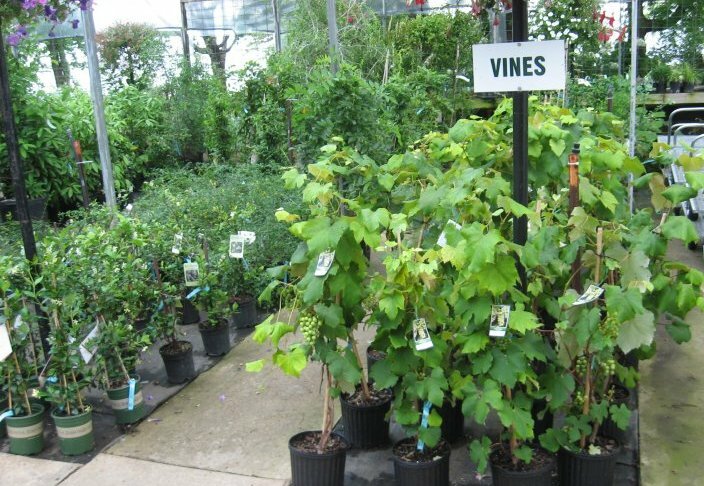 Vines are usually located in Greenhouses 1 and 3. 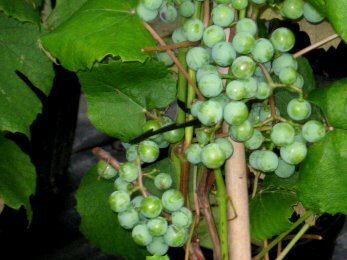 We grow the popular vine called Jackson Vine, seen growing on the porches and banisters of historic homes. Also called Greenbrier, its real name is Smilax. 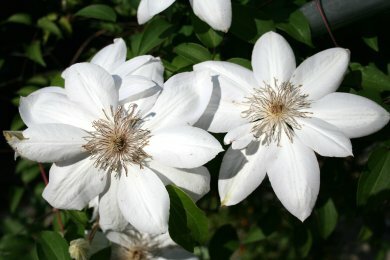 Other vines offered include Carolina Jessamine, Swamp Jessamine, Confederate Jasmine, Akebia, Kiwi, Trumpet vine, Crossvine , Clematis, and many more.